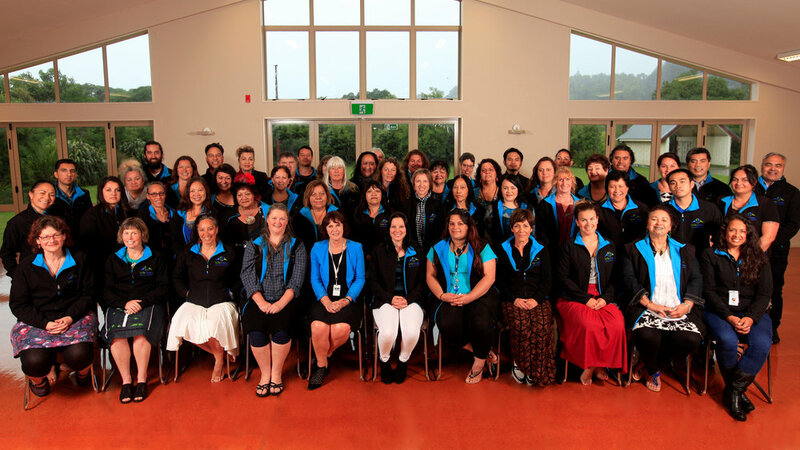 Te Piki Oranga employs kaimahi (staff) throughout Te Tau Ihu O Te Waka o Maui (Top of of the South) to deliver their core work programmes, and specialist or experts for one-off projects. Our kaimahi bring a range of skills and experience across different professions, disciplines and support areas. Our health hubs are based in Waimeha (Richmond), Wairau (Blenheim), Whakatū (Nelson) and Motueka and within each of these locations kaimahi work collaboratively according to individual and whānau need. Te Piki Oranga kaimahi are both local iwi and ngā māta waka – we are from across all eight iwi of Te Tau Ihu and have people who are Pacific Islanders and other nationalities. If you would like to join our team, see our vacancies here.